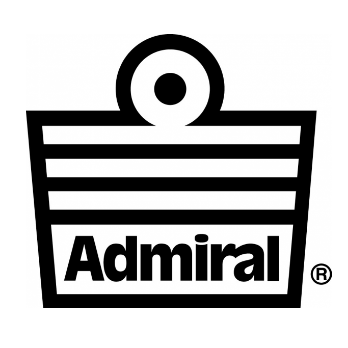 Began as a uniform brand of the British Navy in 1914. After that, it will develop as a sports brand. Sneakers are popular.